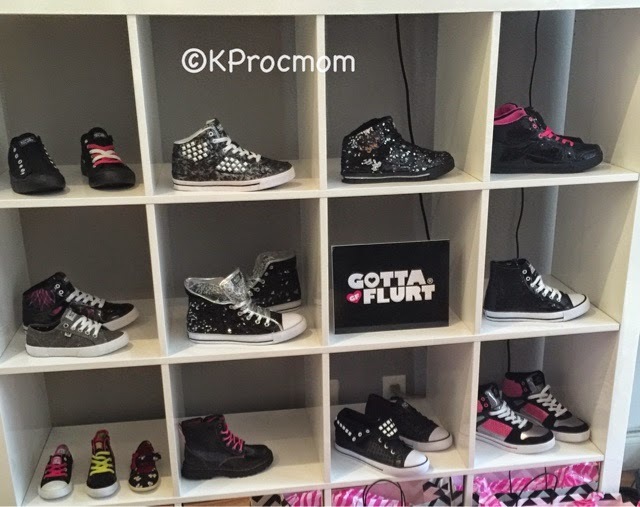 Gotta Flurt Shoes has just hit being around 10 years, branching out from dance world and into our stores. 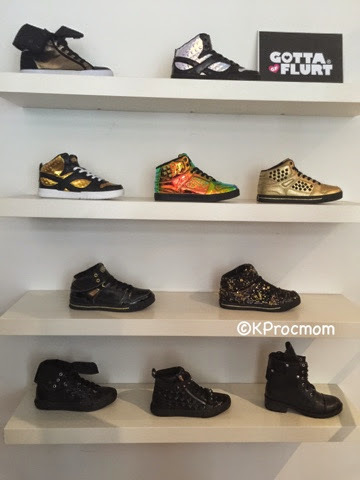 Great for all preschoolers, girls and juniors (woman's) and go up to size women's 13 in certain styles. 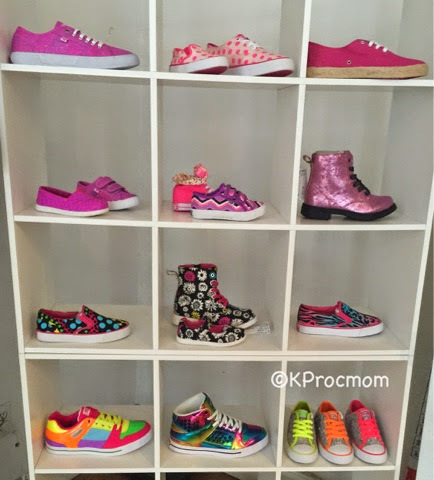 Quick question what girl does not like shoes? I mean my 3 year old is obsessed already and has been since she could walk, at 22 months she tried on real cowboy boots and wore them almost daily for a year! 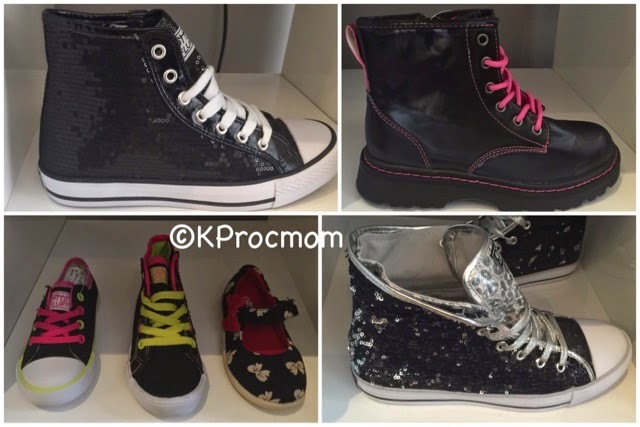 Currently she love her motorcycle boots, that is when she is not in "princess shoes", toy dress-up shoes are not for her, she wants the real thing, or mommy shoes. 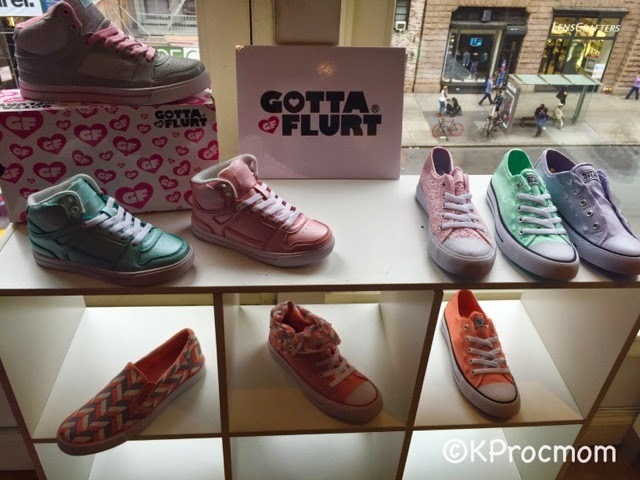 The upcoming Spring 15 collection from Gotta Flurt even had a few sets of mother/daughter styles, to match, how adorable! 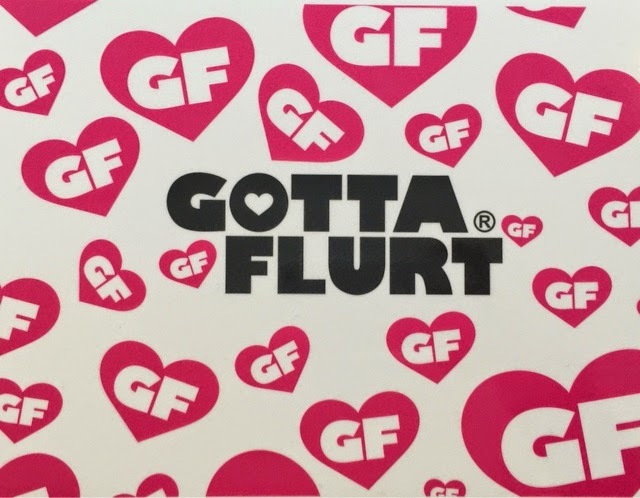 Gotta Flurt is one of the popular brands in shoes for dance, sold in all dance markets, but also great for everyday wear. With heavy Hip-Hop influence they also have classic low cut shoes that can be worn with or without laces, to suit your style, using their patented option technology . Colors and details are not forgotten, neon is back, are you ready for it? Gotta Flurt will be sold at Kohl's and Sears online soon in addition to other online retailers. 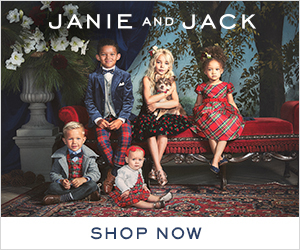 Also all the toddler styles are $25 or less. Cute and affordable, whose ready to order now? 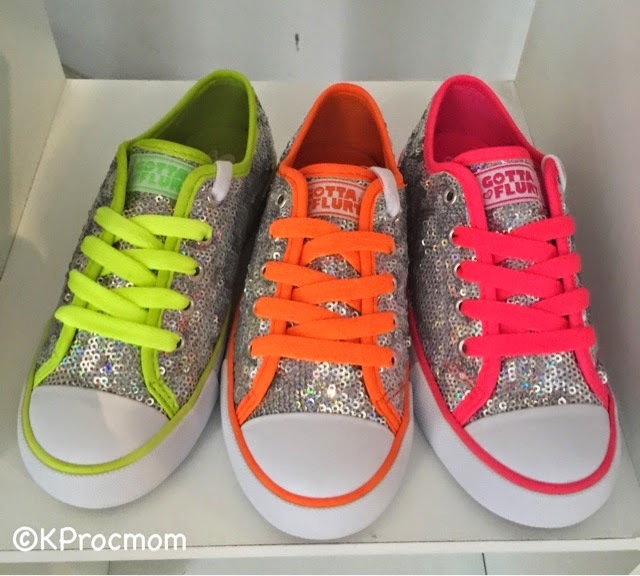 I love all the choices between neon, animal print, sequin, two tones, chevron, dots and stripes. 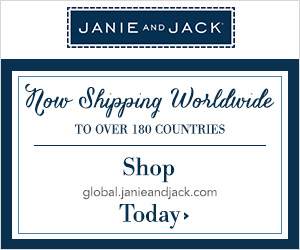 Okay you can go shop now! 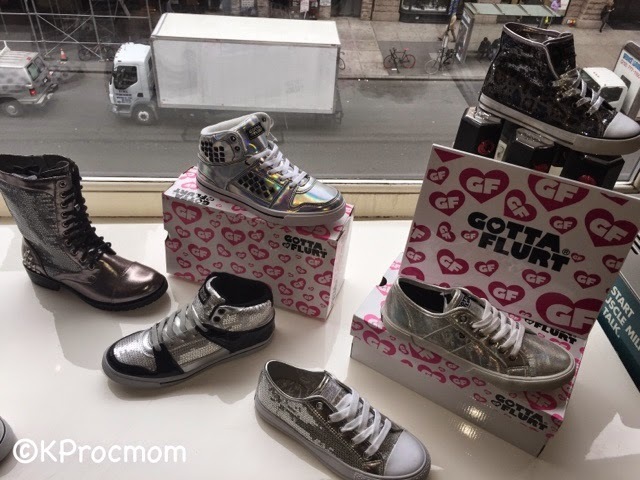 Disclosure: I received sample pairs of Gotta Flurt Shoes, all opinions are my own and 100% honest as always. Online shopping Sometimes good...sometimes bad...!!! Bronx Bombers Mamarazzi: Play Ball!